Scale is one of the most important aspects for guitar characteristics. 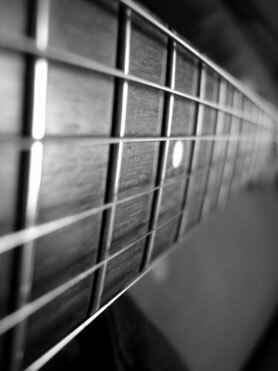 Shorter scales - there is a shorter distance between frets and strings are less tense in standard tuning. It is more comfortable. On other hand the sound is affected by short scale. The sound is coloured mellower and less readable than longer scales produce. Longer scales - strings are tense in excess. It appears from this that sound is powerful, louder, less coloured and chords are readable.